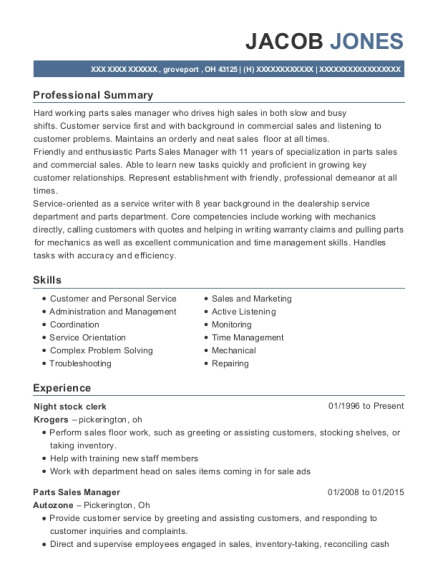 Hard working parts sales manager who drives high sales in both slow and busy shifts. Customer service first and with background in commercial sales and listening to customer problems. Maintains an orderly and neat sales floor at all times. Friendly and enthusiastic Parts Sales Manager with 11 years of specialization in parts sales and commercial sales. Able to learn new tasks quickly and proficient in growing key customer relationships. Represent establishment with friendly, professional demeanor at all times. Service-oriented as a service writer with 8 year background in the dealership service department and parts department. Core competencies include working with mechanics directly, calling customers with quotes and helping in writing warranty claims and pulling parts for mechanics as well as excellent communication and time management skills. Handles tasks with accuracy and efficiency. Provide customer service by greeting and assisting customers, and responding to customer inquiries and complaints. Direct and supervise employees engaged in sales, inventory-taking, reconciling cash receipts, or in performing services for customers. Monitor sales activities to ensure that customers receive satisfactory service and quality goods. Inventory stock and reorder when inventory drops to a specified level. Instruct staff on how to handle difficult and complicated sales. Assign employees to specific duties. Enforce safety, health, and security rules. Examine merchandise to ensure that it is correctly priced and displayed and that it functions as advertised. Perform work activities of subordinates, such as cleaning and organizing shelves and displays and selling merchandise. Plan and prepare work schedules and keep records of employees' work schedules and time cards. 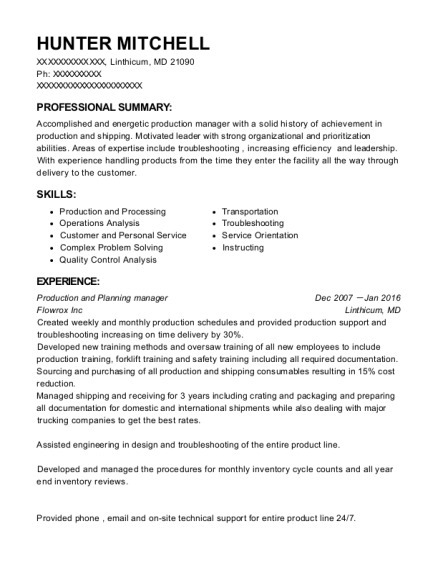 This is a resume for a Night stock clerk in groveport, Ohio with experience working for such companies as Krogers and Autozone. 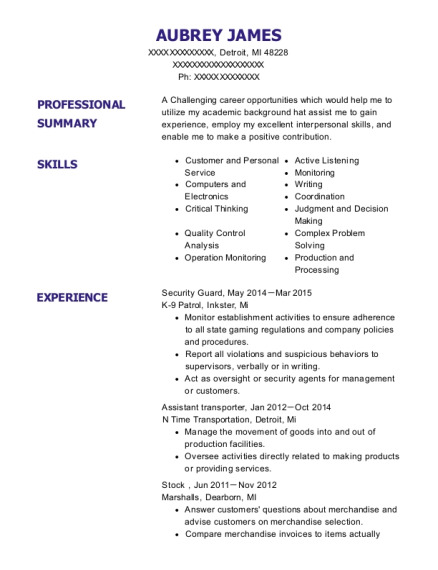 The grade for this resume is 0 and is one of hundreds of Night stock clerk resumes available on our site for free. 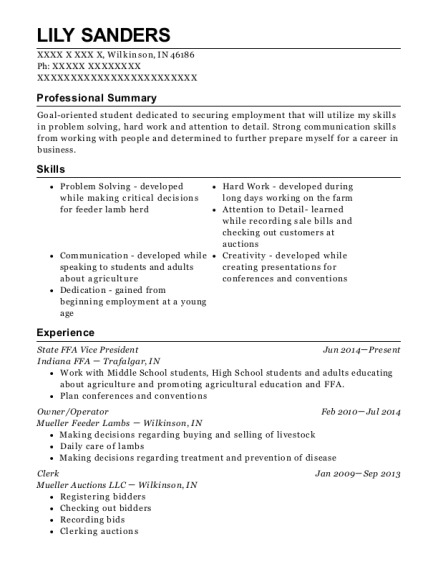 Use these resumes as templates to get help creating the best Night stock clerk resume.